Oh stale and dated...and constantly voted one of the best jersey's in the league, past and present. Can we write CALGARY on top of the Flaming C logo. I think that would look fantastic. Just say no to this one. 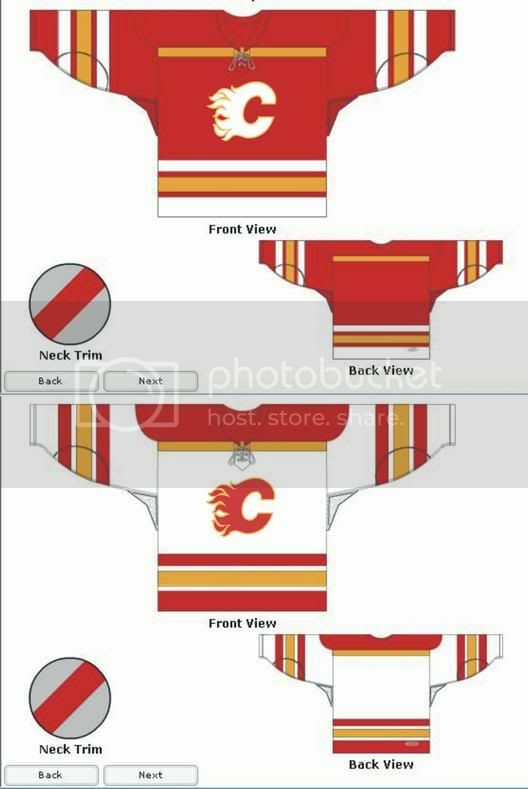 I agree with backcheck, the current jersey is easily one of the better jerseys in the league. Last edited by Heavy Jack; 04-20-2012 at 08:31 PM. Anything's better then our current jersey, ugly ugly jersey. We are talking about the Bright red one right?? It's great! 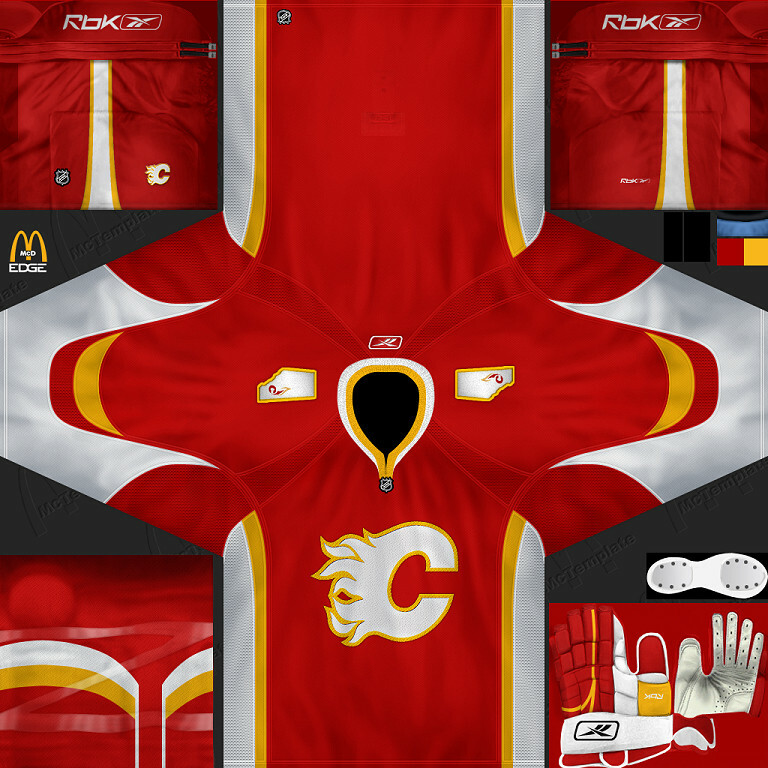 I don't understand why no one likes our current RBK jersey. I don't see anything wrong with it. I also don't get why people don't like the horse head jersey. I thought it was pretty neat looking. Maybe a different horse head logo would look better. Retro home & retro away. Nothing else this team has released since then has even been remotely good enough for an NHL team (and yes I am including the crappy '04 jersey). I like that horse head alternate logo tvp2003. Pretty neat looking. There's absolutely nothing wrong with the current Flaming C logo. It's perfect. Don't know why people would even think about changing it. 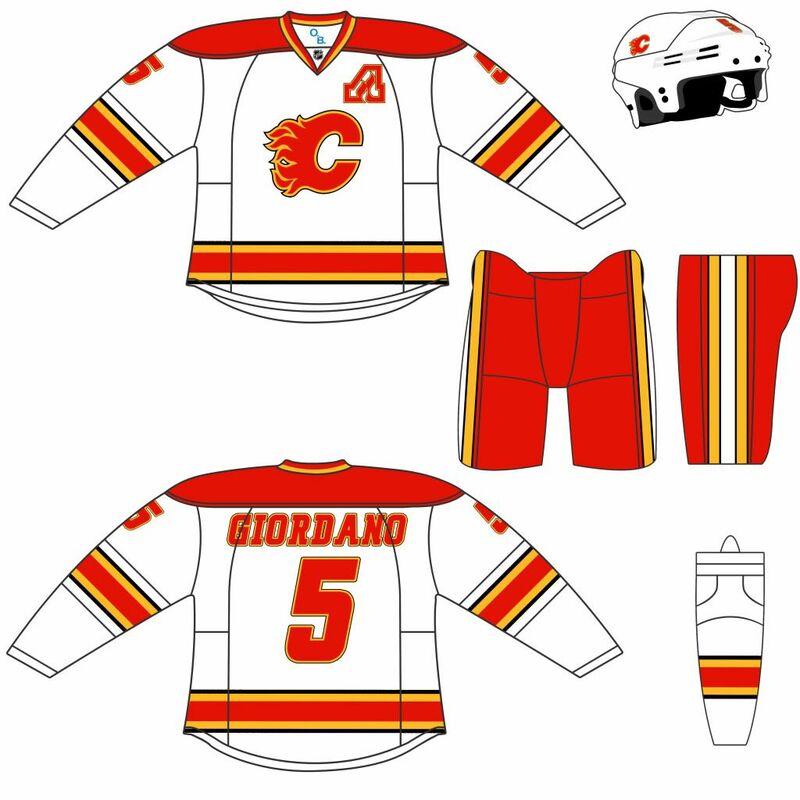 Re-design the jerseys all you want, but if there's one thing that remains constant, it's the logo. 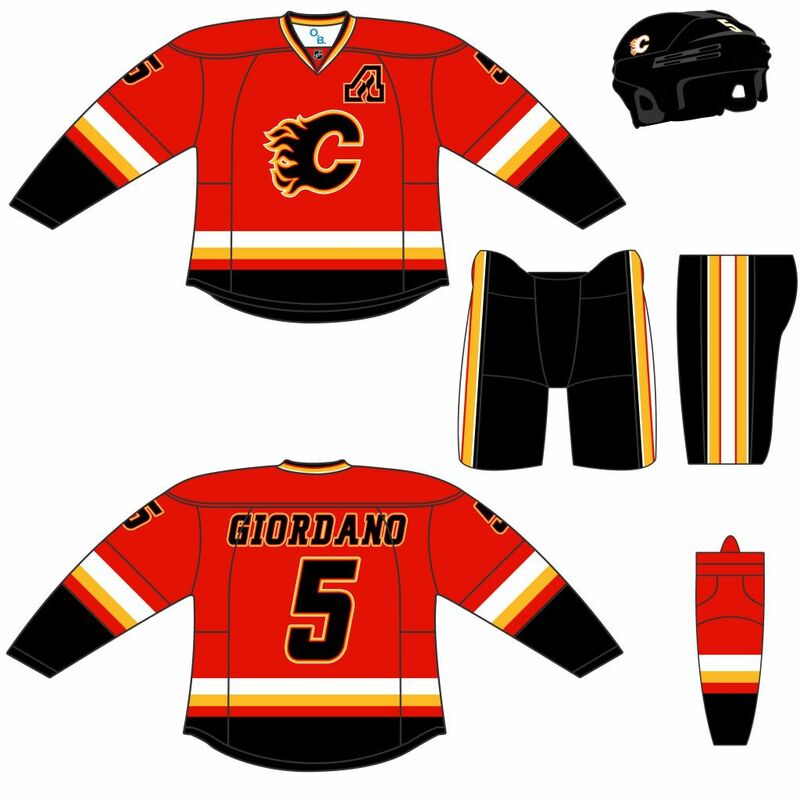 Logo should never change IMO but the current jerseys, to me, look pretty bad. Way too busy, the angled piping looks 90s style and I could take or leave the black color entirely, I don`t consider it one of our primary colors. 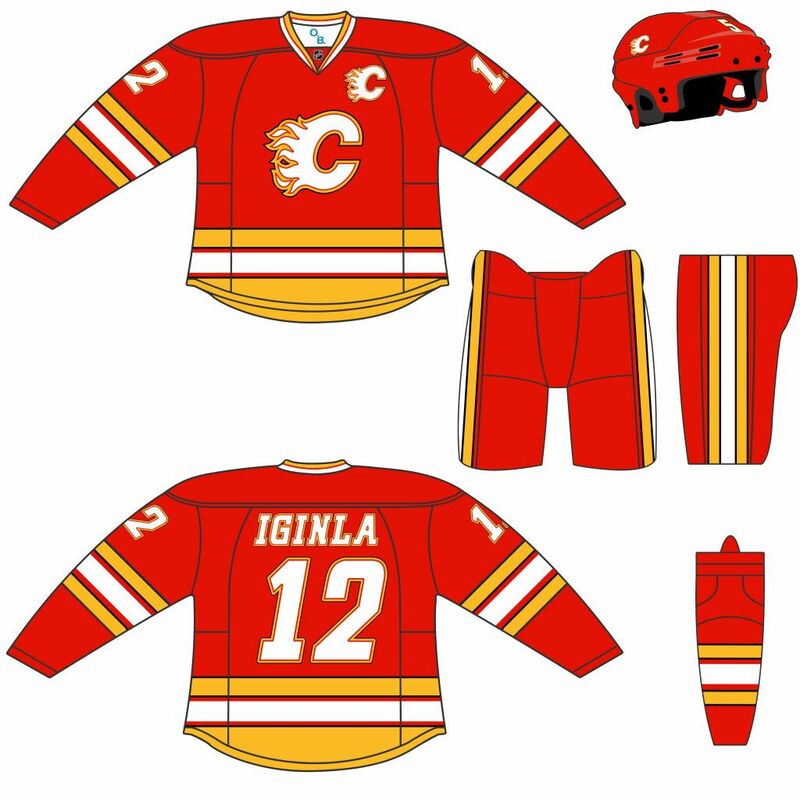 The Flames could take a page out of the Blue Jays book and go back to their primary colors and just refresh the 80s-90s jersey a little. Make it new so people buy it but give us the old colors back. 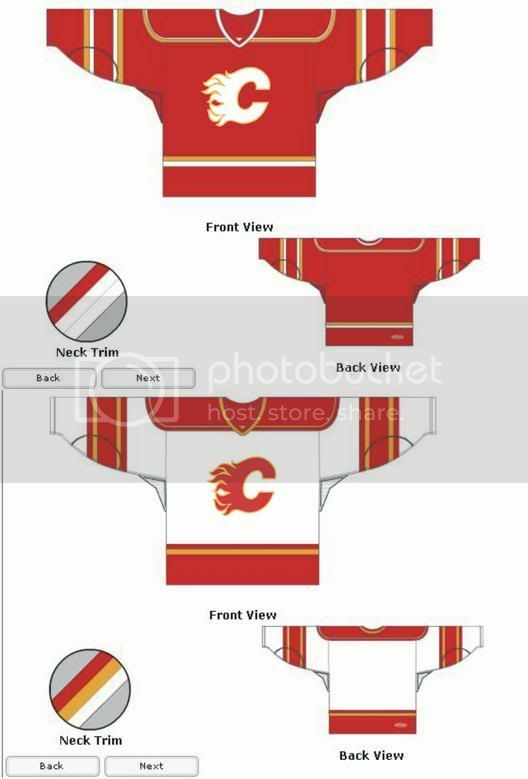 This is the only set of jerseys I've seen that has the retro feel to it, while modernizing the design. Unfortunately, they kind of look like practice jerseys. But I still love them, and would definitely buy them if they were available. Too plain. 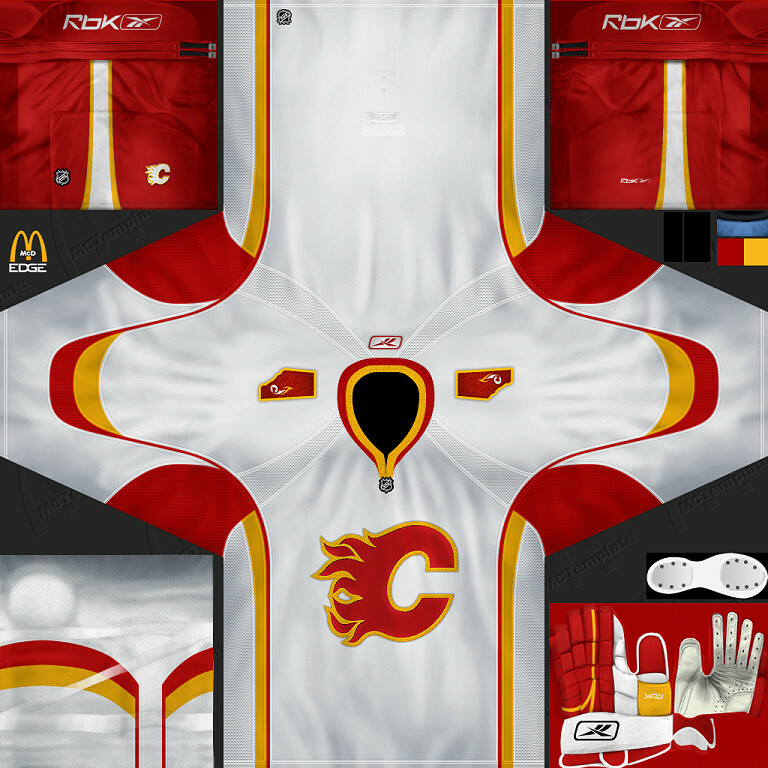 It's only slightly more detailed than a practice jersey. 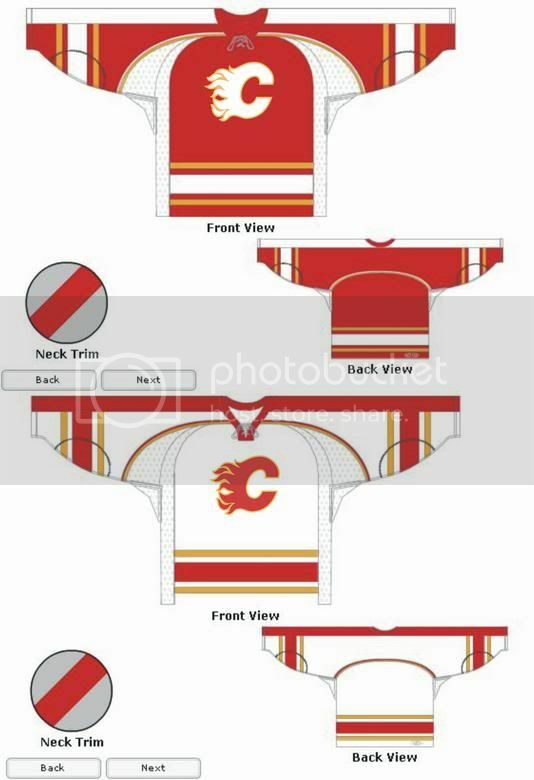 Yeah, I think all the people that say they love that jersey would quickly change their tune if they saw it in action. Wasn't there a thread just like this a while back? i remember so because I had done one up just as a concept. I can't seem to find the thread for it, maybe its long gone now but if y'all don't remember, these are it.